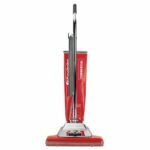 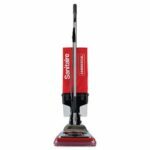 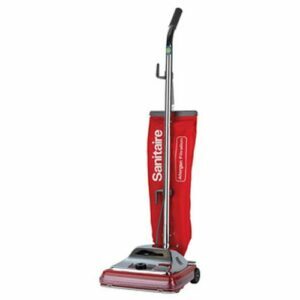 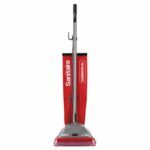 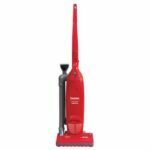 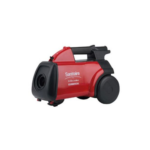 Sanitaire Commercial SC888-K is a heavy duty upright vacuum cleaner designed for hotel-motels, restaurants and other commercial cleaning. 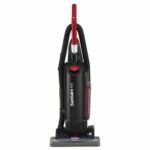 the SC888-J comes with a heavy duty zipper style filter cloth bag using Micro Lined ST vacuum cleaner bags. 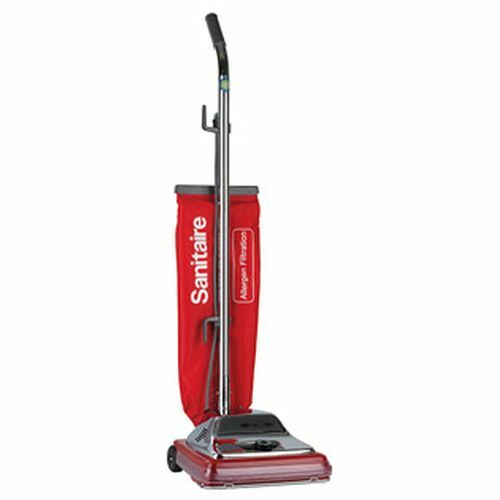 This CRI Green 6.1 quart easy-access bagged upright with Quick Kleen fan chamber makes commercial cleaning a breeze and maintenance simple. 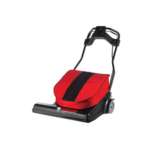 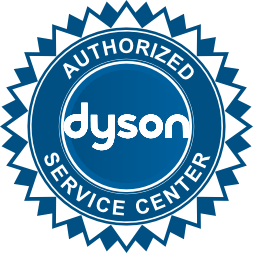 From premium filtration and a 50-foot power cord to the extended-life motor and Vibra Groomer brushroll, this unit is built for the demanding commercial cleaning environment.